Loadmaster - Proven for America's Toughest Routes! Loadmaster - Proven for America's Toughest Routes! Loadmaster is a leading manufacturer of high quality refuse equipment. 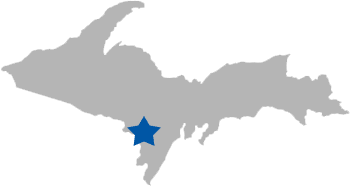 Located in Norway Michigan, our equipment is made in the USA with pride!